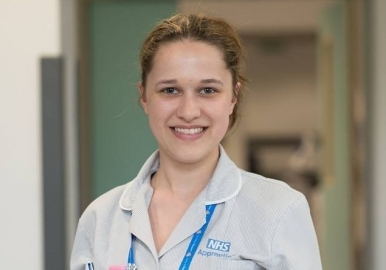 A new and exciting NHS apprenticeship opportunity is available. A new and exciting apprenticeship opportunity for those with an interest to work within Health and Social Care is available. 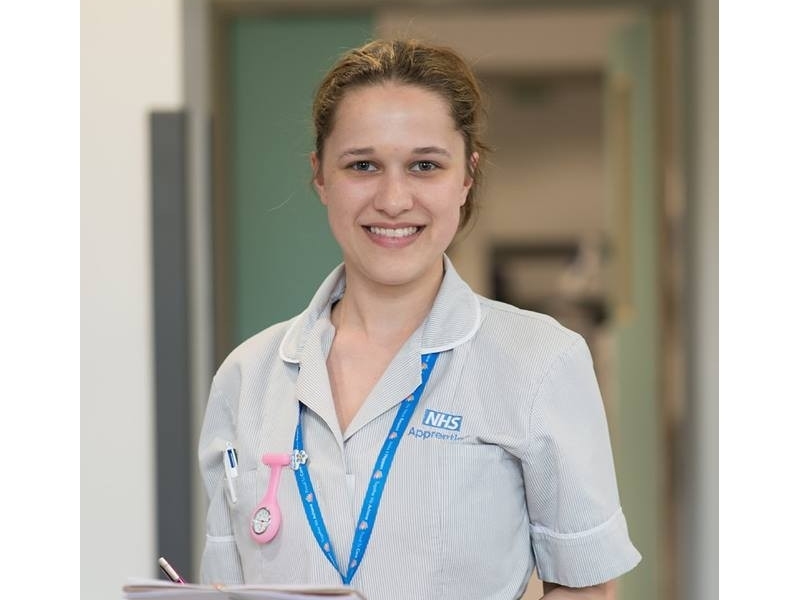 During the apprenticeship you will have the unique opportunity to gain experience, by rotating through different sectors; Acute (hospital), Community, Primary Care and Local Authority to develop transferable skills and learn about both health and social care approaches to care giving. Four apprentices will be based in each of the geographies of Telford, Shrewsbury and Oswestry with placements being based in a locality which is convenient to you.